Elk Grove Police arrested a suspect on charges that he had committed sexual battery and annoying or molesting a child while employed as a campus supervisor for the Elk Grove Unified School District. In November 2018, Elk Grove Police were alerted to allegations that Tyrice Navel Daniels, 35, of Elk Grove had been inappropriately touching a teenage victim. The investigation revealed Daniels had been a campus supervisor for the Elk Grove Unified School District since 2012 and that specific action had occurred off campus. However, the investigation revealed Daniels had inappropriate sexual conversations with other female students while on-campus during the course of his employment. 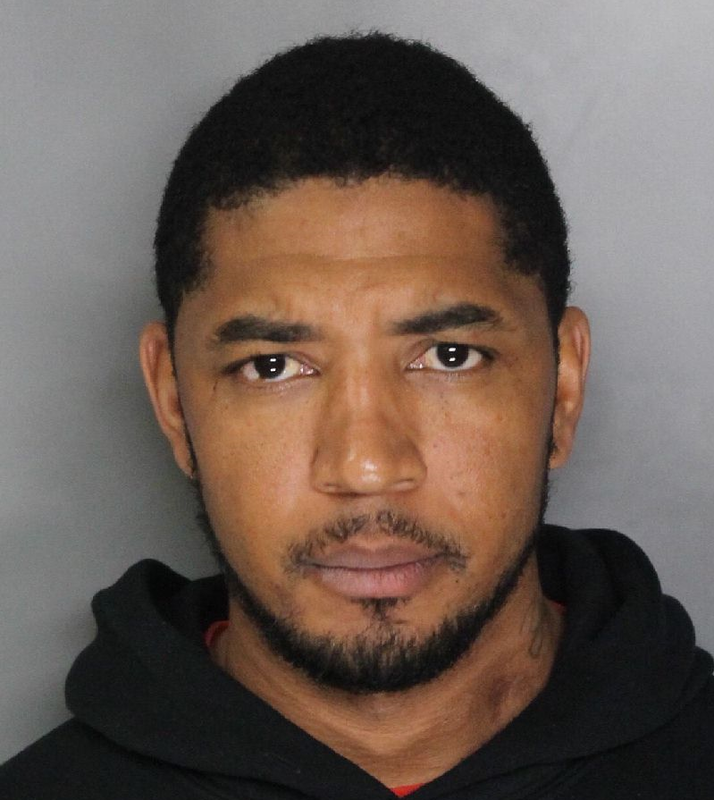 The Elk Grove Police Department Investigations Bureau turned over the case to the Sacramento District Attorney’s Office and a warrant was issued for Daniels’ arrest. Daniels was arrested yesterday on the outstanding warrant for sexual battery, booked into the Sacramento County Jail but has been released on bail. Over the course of his employment with the Elk Grove Unified School District, Daniels had been a campus supervisor at several high schools in the district but is no longer employed by the school district. Detectives are asking anyone with information to call the Elk Grove Police Department Investigations Bureau at (916) 478-8112 or Crime Stoppers at (916) 443-HELP (4357). Tips can also be sent via SMS text message by entering CRIMES (274637) on a cell phone, followed by Tip732 (agency identification number) and the message.